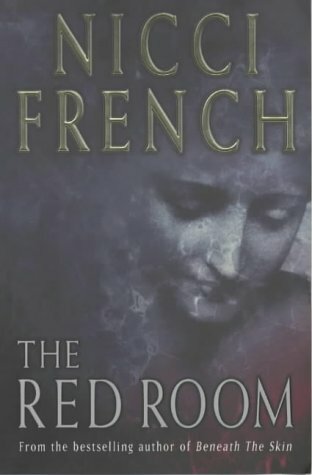 by Nicci French | Mystery & Thrillers | This book has not been rated. Just bought the book, will be added to my TBR stack! 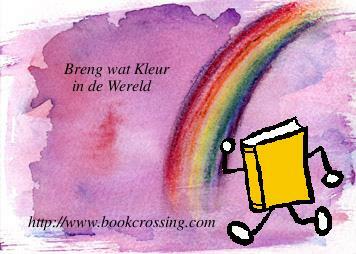 Edit Nov. 2006: Reserved for the Dutch Release Challenge 'colour the world in January 2007'. Oops - clicked the Save button just a few times too often! Sorry!! I saw that Yinny has this book on her wishlist. Also I am releasing this for the 'Color the world in January' Challenge! Hope you enjoy it, Yinny! Joepie! Hartstikke bedankt voor dit boek! Wat een ontzettend leuke verrassing! Dank je wel! Helaas mag dit boek op de stapel TBR! Now I know why people are raving about the books of Nicci French. In this story, I just find the ending weird. I just don't get it. Why would B. act so completely different? In the library, near the breakfast room.Thank you for looking around on this website! Please feel free to make a note!